​​Congratulations to Ian Muñoz on winning a full scholarship, including all expenses, to the Litchfield Summer Jazz Camp/Festival from WDNA Jazz Radio Station. ​Congratulations to the following students: Ian Muñoz, Havana Durango, Gabriel Bernard, Odalys Sanchez, Gabriella Rodriguez, Jorge Acevedo, Tatiana Hardan * Sophia Perez. 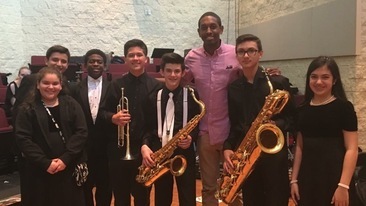 They earned the 2016 Outstanding Soloist and Section Mark of Excellence National Jazz Honors Awards. 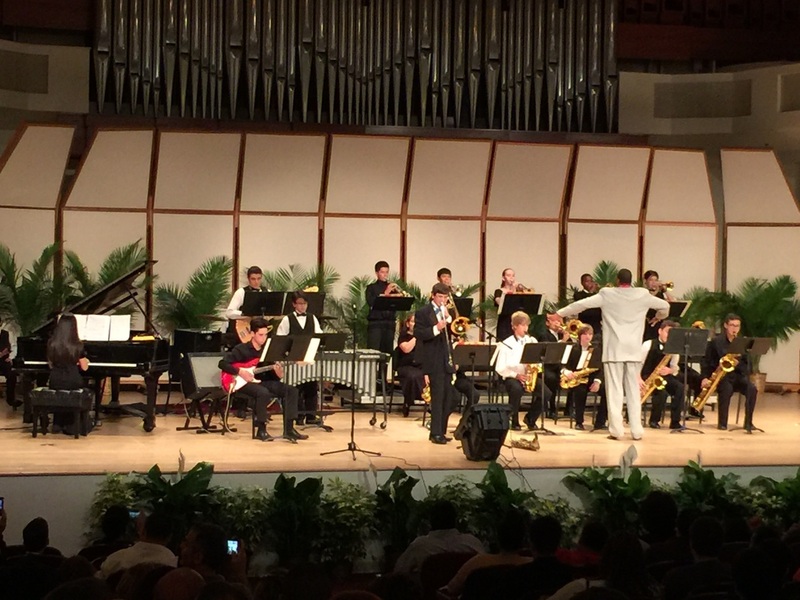 ​Congratulations to the participants in the 2015 Superintendent's Honor Jazz and Concert Bands!! 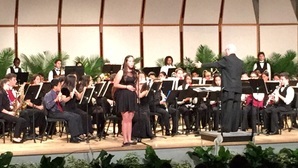 Congratulations to Samantha Pressey, Ian Muñoz & Isabella Menendez were awarded Outstanding Soloists for the Mark of Excellence National Jazz Honors Awards.